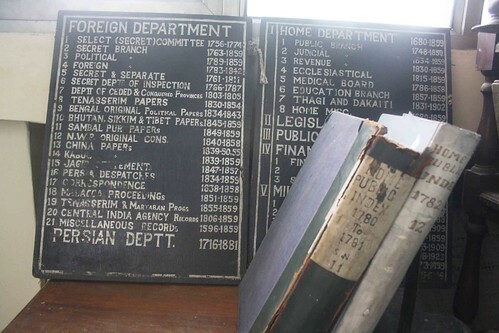 There is no reason for this treasure tucked at the Capital’s heart to remain rundown and unexplored. 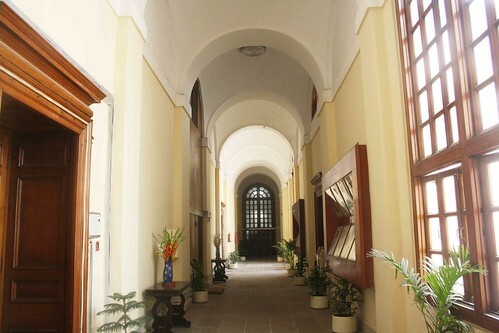 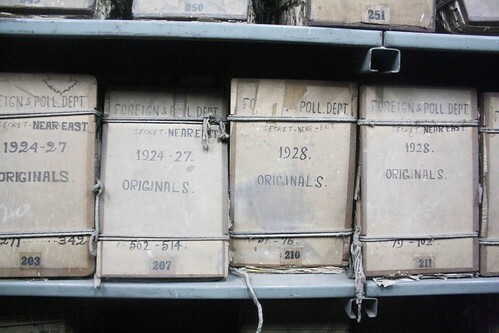 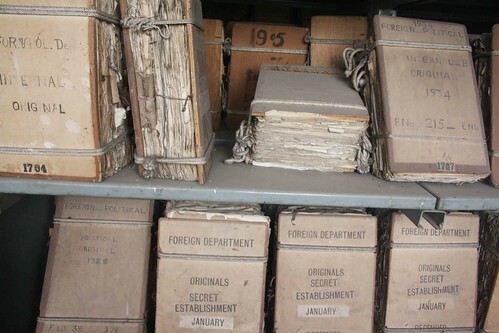 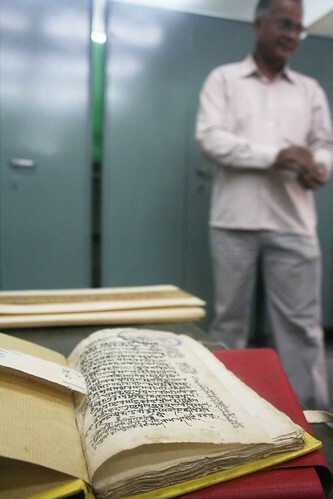 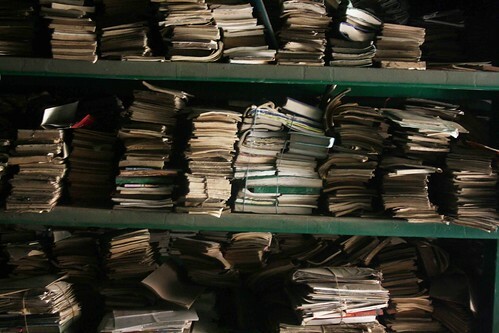 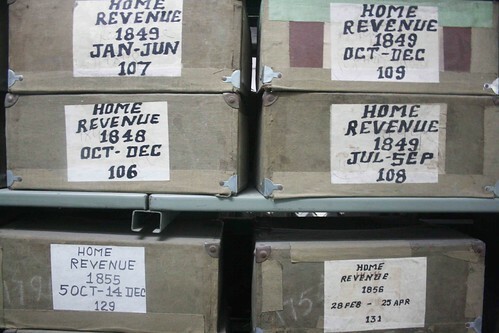 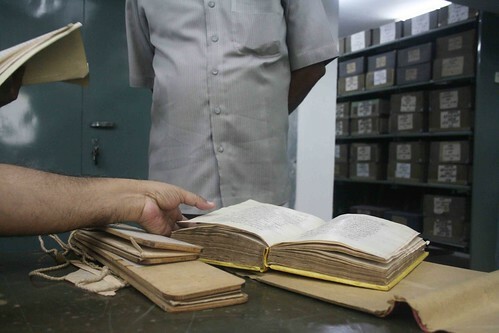 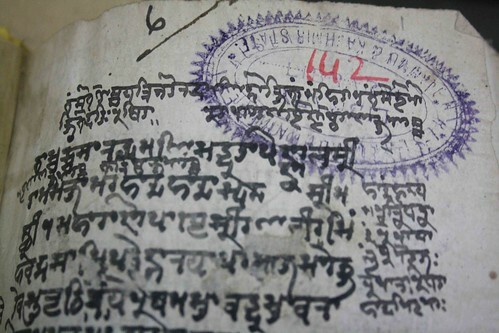 As the storeroom of the non-current records of the Indian government, the National Archives of India (NAI), in Janpath, has thousands of rare old books, documents and lithographs piled up on various floors. 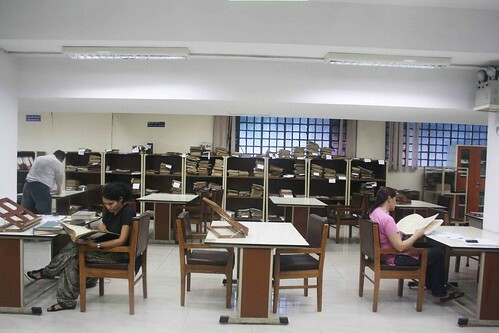 You do not have to be an author, scholar or a PhD student to feel at home in NAI. 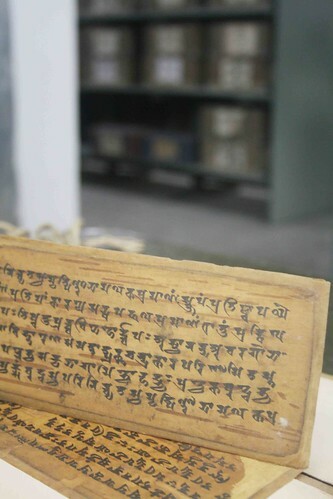 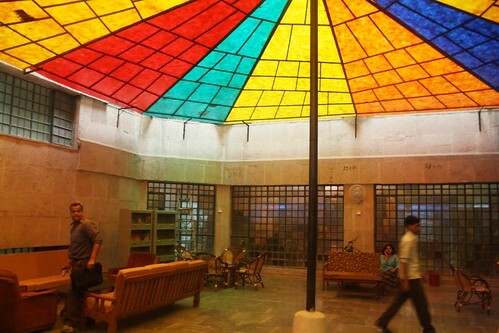 Not many are aware that it also has a library having more than 1,80,000 books on Indian history. 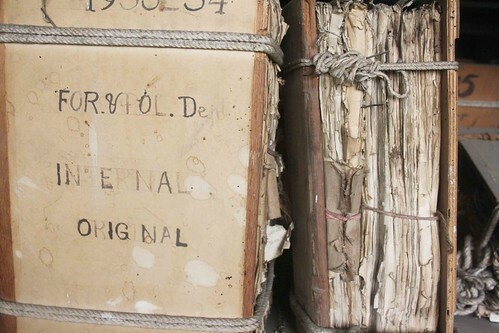 The membership is free and all you need to present is an identity proof. 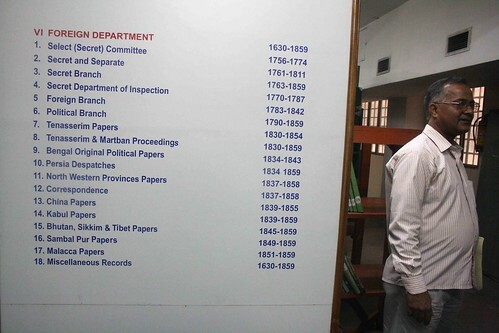 Historian Mushirul Hasan, the new director general of the Archives (He joined in June 2010), says, “I want NAI to be like London’s British Library, which is wonderful in terms of collection, conservation, preservation and most importantly, accessibility.” Prof. Hasan intends to make the place Delhi’s most intelligent destination where non-scholars can freely come in, browse through the shelves, dig into boxes filled with British-era confidential documents, read letters written two hundred years ago, roll out long farmans (royal decrees) of Mughal kings and feel the touch of 4th century Sanskrit manuscripts printed on animal-skin parchments. 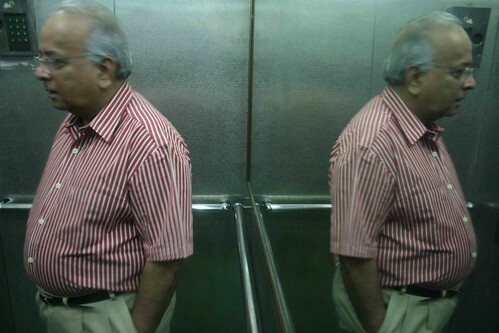 Thank you, thank you for bringing out this post.. 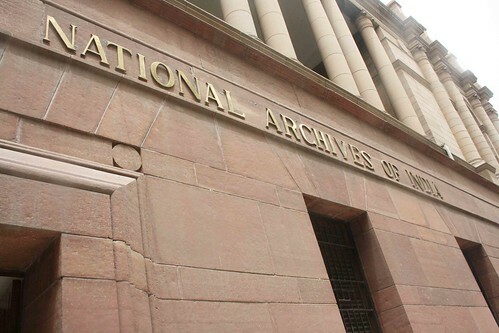 I always wanted to visit the NAI (more so after reading ‘The Last Mughal’) but thought that I couldn’t access it being a no one. 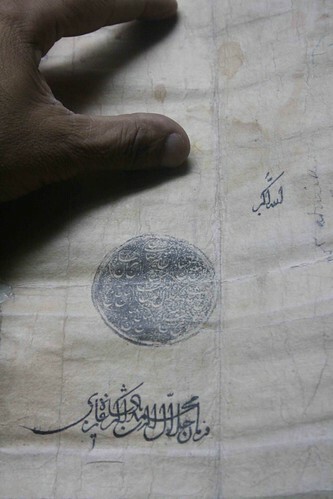 Like Badar above, thank you so much for this post. 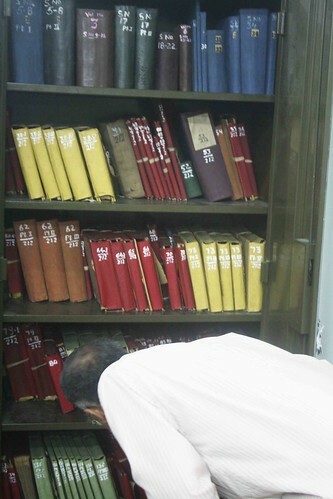 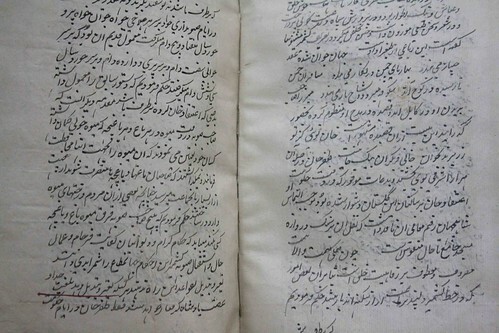 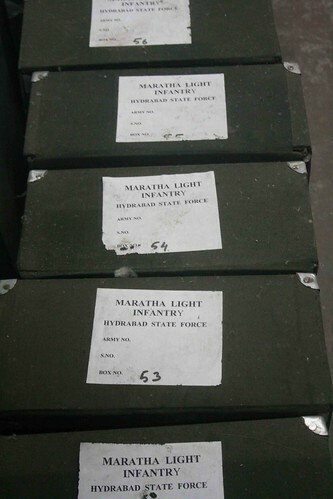 I have also wanted to visit the archives, but never thought I could get access since I am not a professional historian. 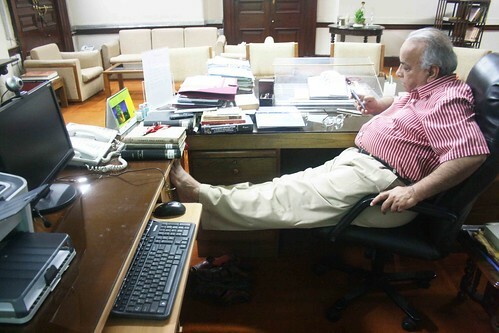 Hats off to Prof. Hasan.